Please login at right to view the internal UCP content. If you are new to UCAR/UCP, or are not a UCAR employee, please visit the main UCAR website for more information. 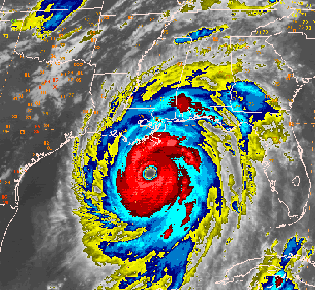 The UCAR Community Programs (UCP) provide innovative resources, tools, and services in support of the research and education goals of the atmospheric and Earth system sciences community. A major focus for UCP is making sure the science from NCAR and UCAR institutions is translated in novel ways to a variety of audiences and stakeholders. 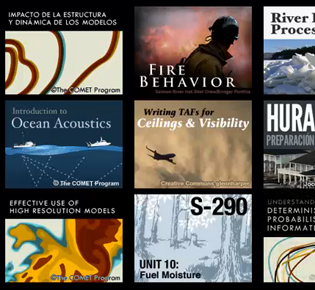 COMET is a world leader in training and education for environmental professionals. 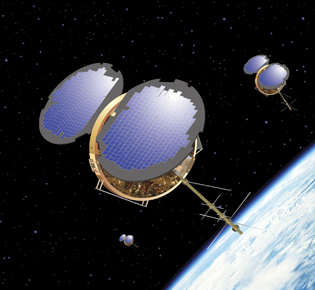 COSMIC develops innovative observational techniques and applications that use signals from Global Navigation Sarellite Systems (GNSS). 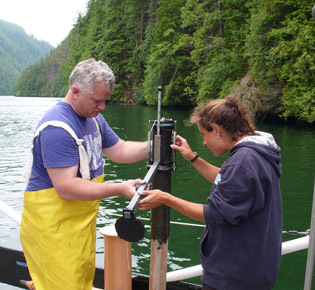 The Cooperative Programs for the Advancement of Earth System Science (CPAESS) provides science program facilitation, scientific events management, and postdoctoral opportunities. 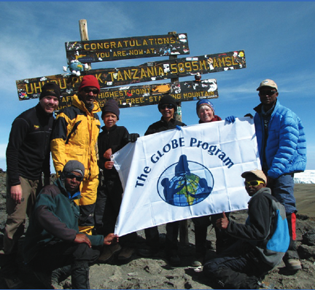 The GLOBE program is a worldwide hands-on, primary and secondary school-based science and education program. 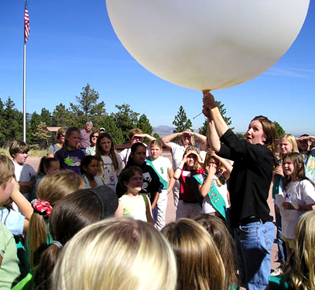 UCAR Center for Science Education is the education and public outreach program, providing professional expertise and service to UCAR and NCAR scientists. Unidata's mission is to transform the geoscience research and education community by providing innovative data services and tools.